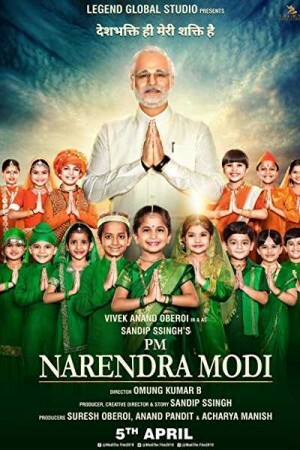 PM Narendra Modi, an Indian biographical film, represents a cinematic version of Shri Narendra Modi’s biography. From a common man with traces of his childhood in the 1950s to the 4-times Chief Minister of Gujarat, Modi rose to be known as one amongst the most powerful and popular politicians of the world. The movie puts light on the leadership skills of the politician that helped him create numerous social changes across his state as well as the nation. Other traits of his character like acumen of a political strategist, patience, courage, and wisdom are also shown. How he rose from a state minister to the nation’s Prime Minister through one of the most successful election campaigns forms the rest of the story.